The British have gone mad, mad I tell you. After MG announced their production start on the MG6, Jaguar enters the picture and they speak of two new models. These two new models aren’t going to be completely revolutionary, but for a company with a relatively small lineup as is Jaguar it’s quite a lot. The first, and possibly the less important one, is the really small market yet super exciting sounding, Jaguar XFR-S. 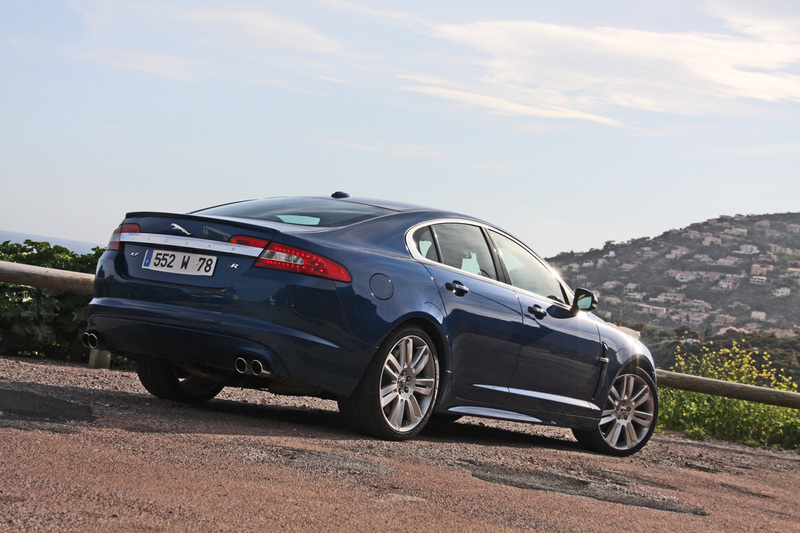 The Jaguar XFR-S will be based on the already super-performing Jaguar XFR, with some added sportiness, much like the XKR-S can be compared to the Jaguar XKR. The XFR-S probably means that Jaguar can’t really refresh the XFR for some time and it has to keep up with newcomers like the 2012 BMW M5. Another new model for Jaguar, one that’s far more important is actually completely new, as it’s supposed to be a rival for the smaller business sedans, stuff like the BMW 3 Series. Jaguar hasn’t had a crack at this market ever since they dropped the relatively unsuccessful X-Type. 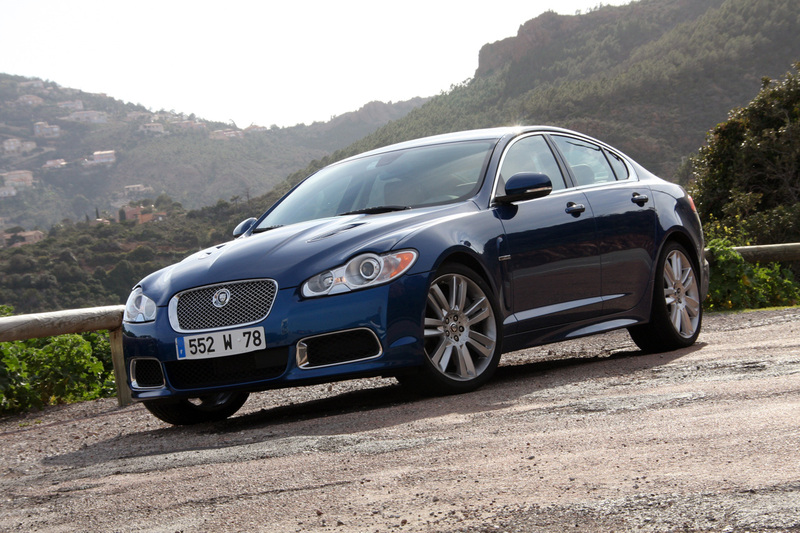 The Jaguar X-Type in itself wasn’t a bad car at all, but its close relation to the Ford Mondeo was heavily criticized. This new Jaguar could be called the XS which doesn’t sound bad at all, and is quite well merged into the brand identity of the British cats.